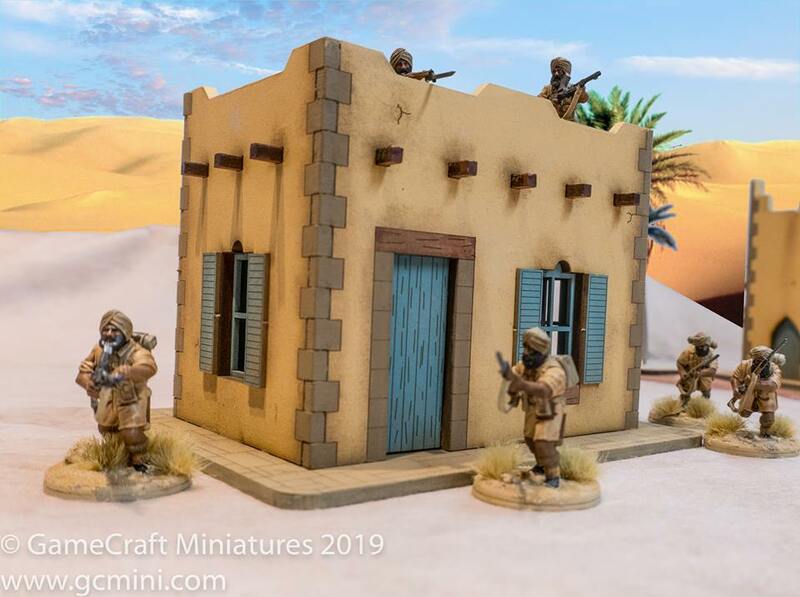 The first few buildings in a new series of 28mm Middle Eastern MDF buildings. 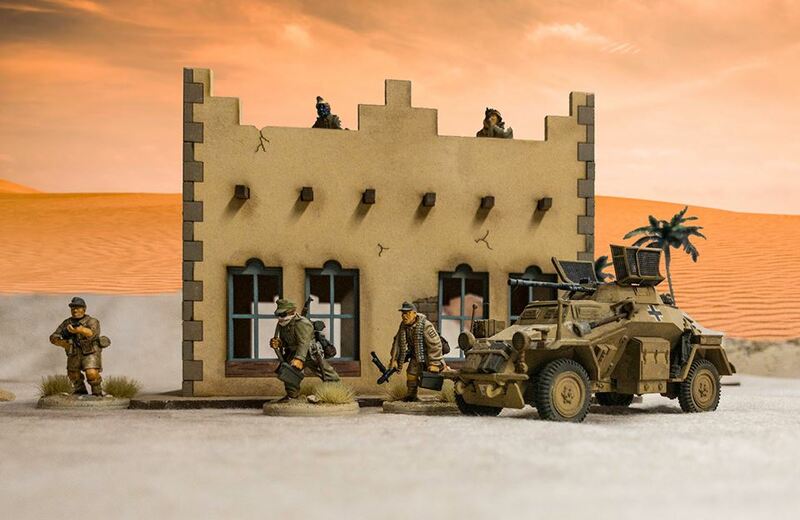 The first 6 models have been designed and we should be releasing a new model each day till the first 6 are out. Then new designs will begin. 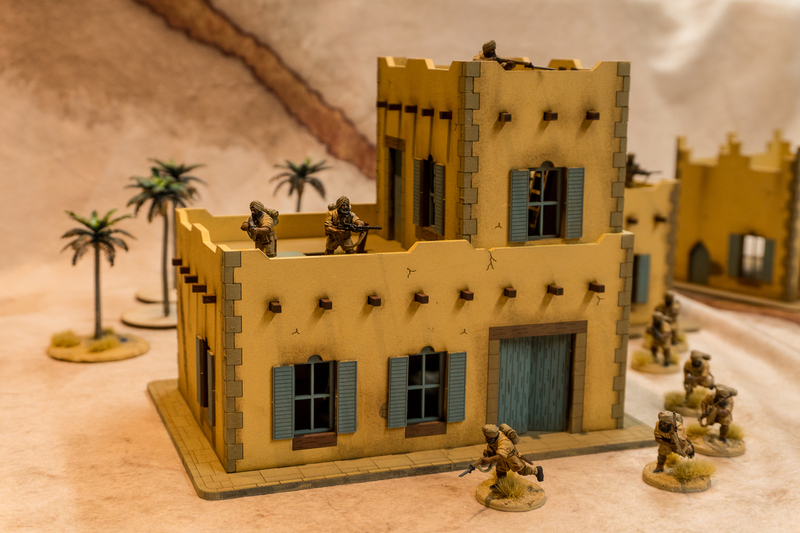 This entry was posted on Wednesday, April 10th, 2019 at 10:17 and is filed under News. You can follow any responses to this entry through the RSS 2.0 feed. You can skip to the end and leave a response. Pinging is currently not allowed.